The federal crop insurance program is considered by many farmers and policy makers as the centerpiece of the farm safety net. The program makes available subsidized insurance policies for about 130 commodities ranging from apples to wheat. These “multiple peril” policies help producers manage financial risks associated with crop yield or revenue losses. Insurable causes of losses include adverse weather (e.g., drought and flood), insects or disease outbreaks, and failure of irrigation water supply. The enacted 2014 farm bill enhances the federal crop insurance program by expanding its scope, covering a greater share of farm losses, and making a variety of other modifications that broaden policy coverage. 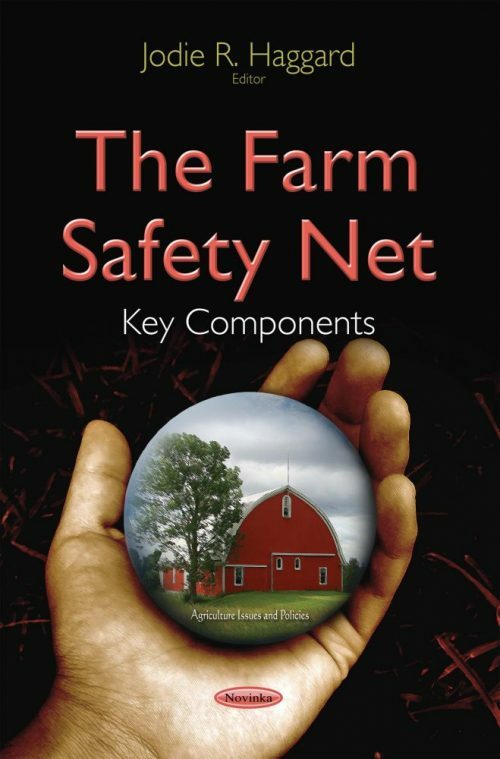 This book describes in detail changes made to the program as part of the 2014 farm bill. It also discusses the agricultural disaster assistance.